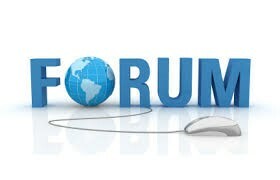 OCC News - What's new and hot on the OCC Forum? o IS CRUISING A SAFE ACTIVITY? Top Tip #1: Follow the link below. Click on the 'Recent Topics' link at the top of the page to see all the new postings. To post, you must be logged in with your OCC website login password.